Chauffeur driven cars for both business and individual clients. 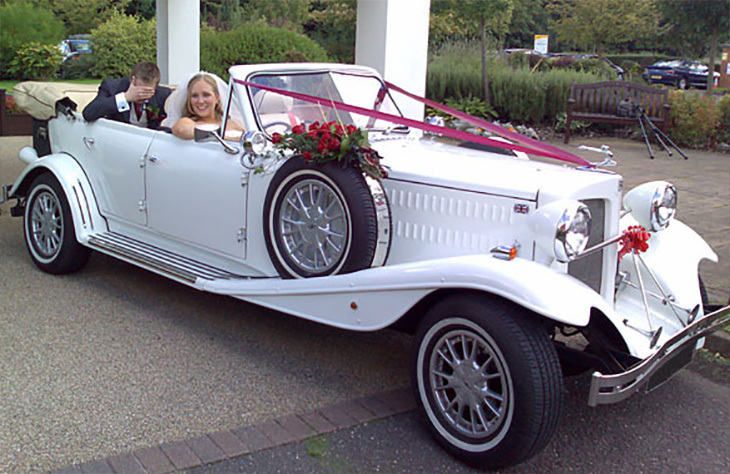 Back in 1985 Finishing Touch Cars started out as a wedding car hire company. 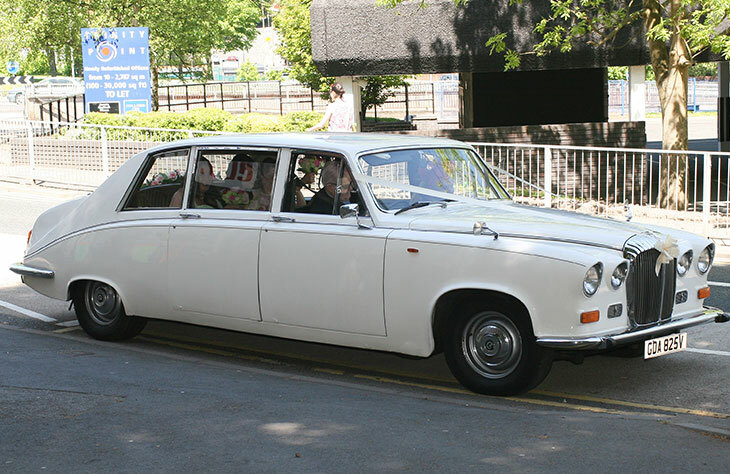 Since then we have built and unrivalled reputation and one of the most diverse and largest range of modern wedding cars on offer also classic and vintage wedding cars. 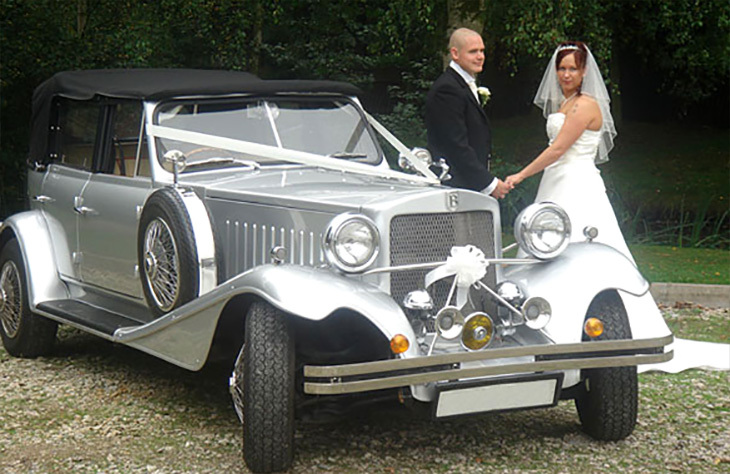 We also offer a Beauford Tourer , which is finished in a stunning silver colour. 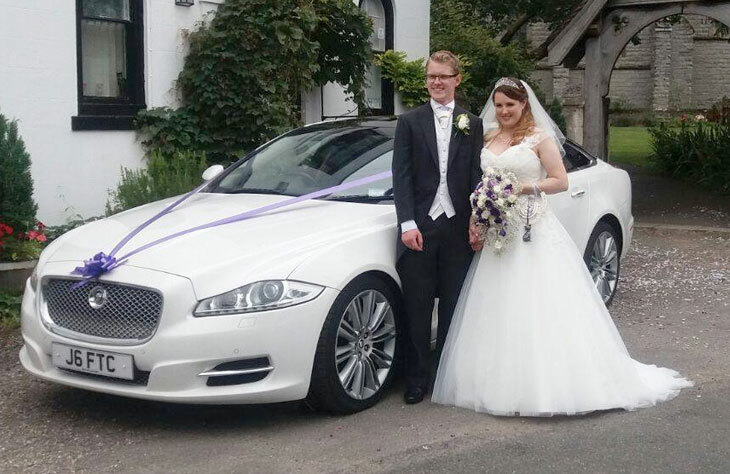 It is an ideal car for both the bride and the groom. This car is perfect for all seasons. 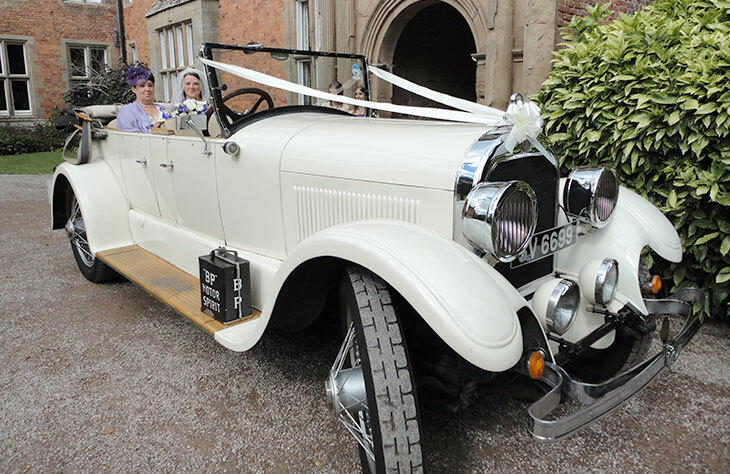 If you are looking for a more traditional look on your wedding day, then look no further then the 1930’s Tourer. It is a classic car that compliments most wedding scheme colours. Ideal for large dresses and supplied to the royal family with the 7 seat capacity offering both elegance and the spacious travel. Ideal for larger dresses. 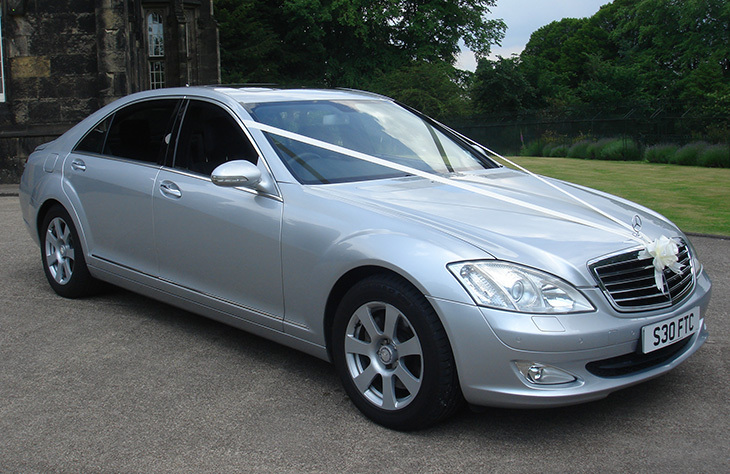 We also offer a Daimler limousine in silver. 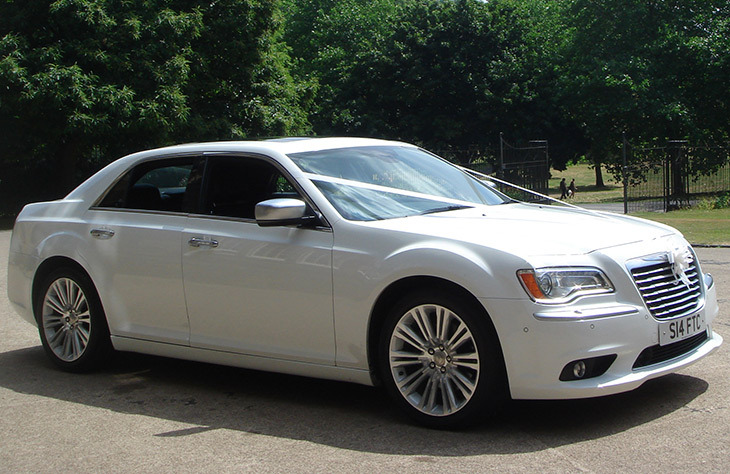 This car is ideal as a second wedding car to transport the bridal party. 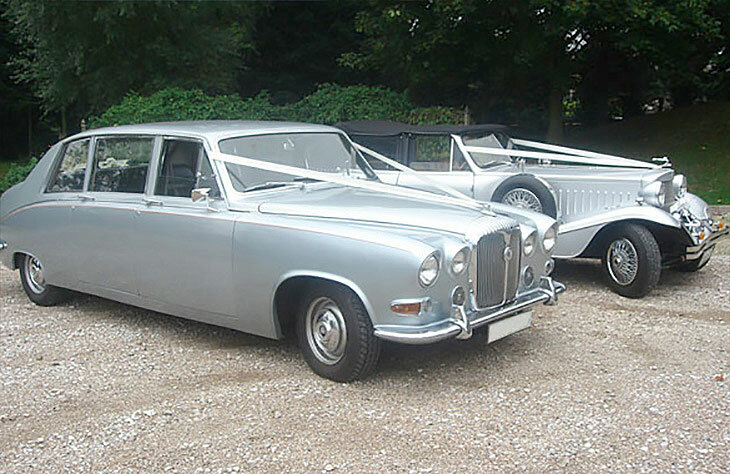 The Daimler DB18 Saloon is a very popular car for weddings. The colour compliments most wedding scheme colours and the shape of the vehicle is graceful. The 1924 vintage convertible is the oldest car in our fleet. It is a unique car and there is the only one in the country. It is a true classic car that is exceptionally beautiful. Ample space for four adults and you have a fabulously opulent interior for a stylish arrival at your wedding venue. Looking for a wedding car that is both trendy and elegant, make sure you choose something unique. 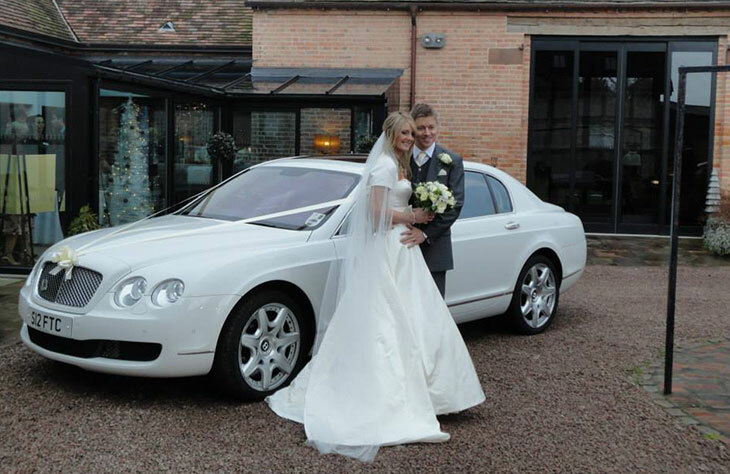 The Bentley style look and spacious interior, stunning luxury saloon with distinctive styling makes this a popular vehicle for many brides. If you are thinking of hiring a Luxury car, The Jaguar XJ LWB is a modern design which offers a bold and prestigious look at the same time. The new Mercedes E Class offers refinement and luxury as you would expect from such a prestigious brand. 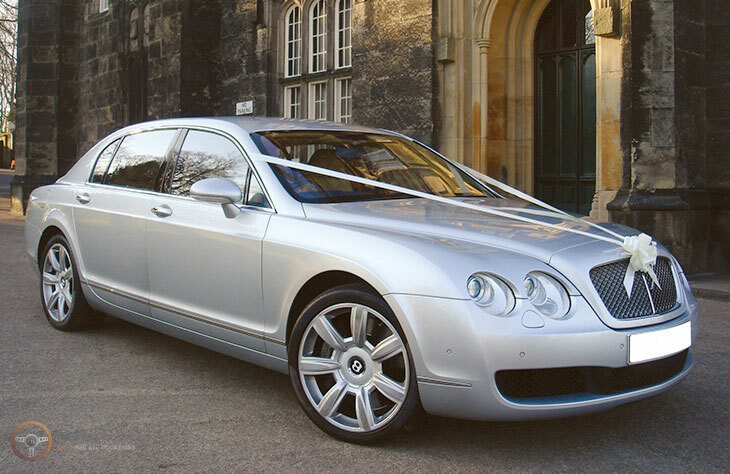 We are happy to offer a wide range of wedding cars in birmingham and the surrounding areas we have brands including Mercedes, Bentley, Rolls Royce and Jaguar to name a few. 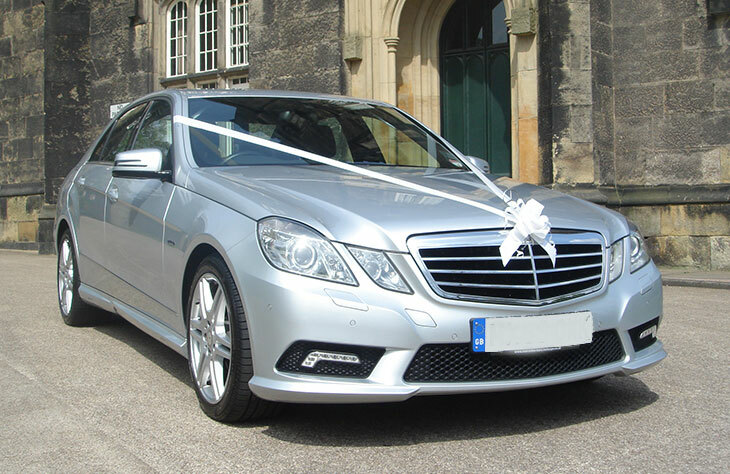 All our wedding cars come decorated with ribbons and bows matching to your colour requirements. We also offer an optional champagne service. We have a team of professionally trained valeters who keep all of our vehicles in pristine condition. 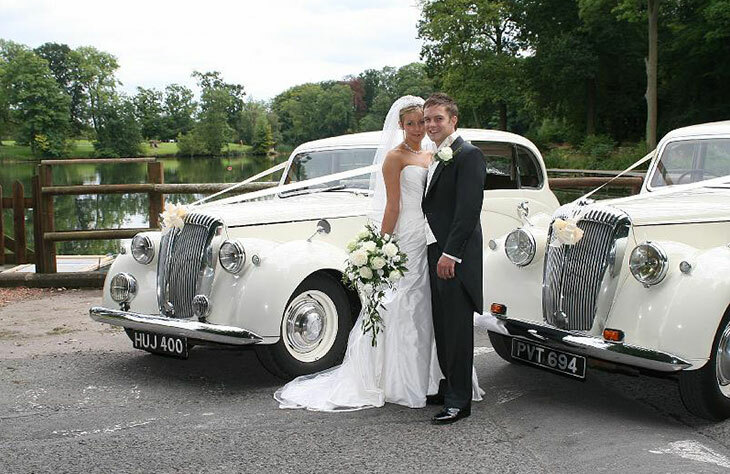 As well as modern wedding cars we also have a range of classic wedding cars such as Daimler and Beauford. Also, a true vintage wedding car is the 1924 convertible by Cadillac which is extremely rare. 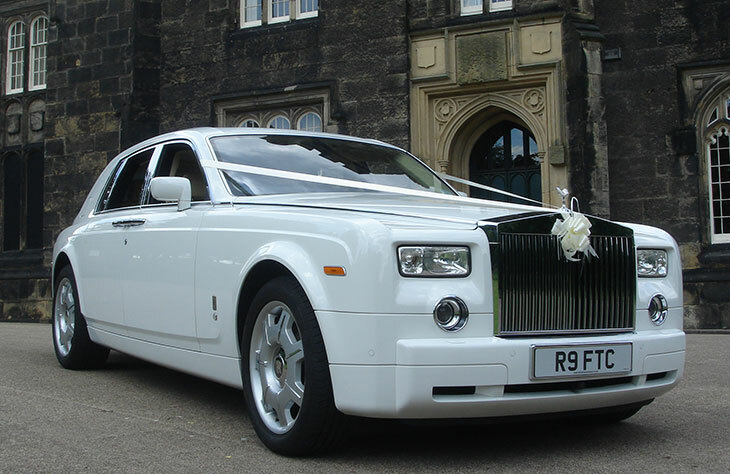 We have suitable cars for bridesmaids and the grooms party too also some outstanding wedding limos. All our chauffeurs are uniformed and fully trained to ensure your day runs smoothly.